At Green Ventures, we use green technologies and innovative business models to create sustainable energy solutions for our clients. Our solutions include large-scale renewable energy generation projects, improved energy efficiency schemes, and rural social energy initiatives. At the heart of our approach is the concept that all stakeholders must have a say in a project’s design, implementation and operation for it to be successful. Through our technical expertise, regional understanding and extensive network of relations, Green Ventures is excellently positioned to successfully and responsibly execute clean technology projects across South Asia. Renewable energy is a strategically important and economically attractive answer to the world’s energy conundrum. Green Ventures employs proven technologies and innovative business models to provide clean and cost-effective energy solutions. 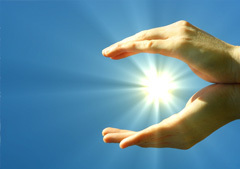 As of today, Green Ventures focuses on run-of-river hydropower in Nepal and solar energy in India. At Green Ventures, we believe that energy efficiency is not just limited to improving a system’s overall energy performance and efficiency, but should also consider its lifetime cost of ownership. Today, some 400 million people in rural India alone do not have access to electricity. 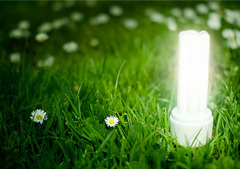 To address this situation, Green Ventures launched Green Village Ventures, a for-profit social enterprise whose mission is to meet the energy needs of rural South Asians using pioneering business models while creating strong investor value. 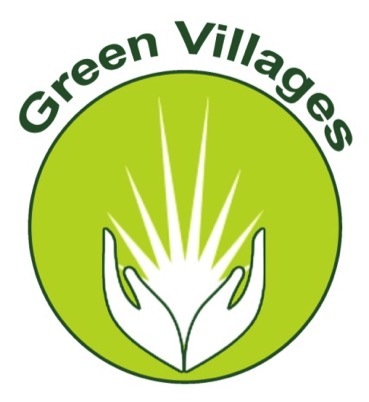 Green Villages Foundation is involved in supporting the relief efforts in Katmandu valley and in remote and needy villages in affected districts.